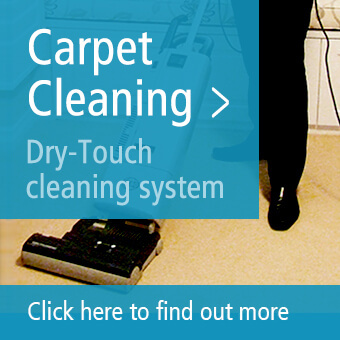 When you want the very best cleaners located near the Armadale area, your search is over. We have all of the cleaning services that you could ever need or want. 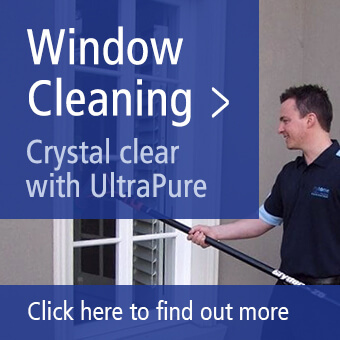 Additionally, Myhome Clean offer exceptional service in addition to affordable rates. You can rest assured in the knowledge that we can transform your home into an organised space that is tidy and a pleasure to live in. Take a look at the services offered in the Armadale area. Attention residents of Armadale! Is trying to keep your home tidy consuming too much of your time? Are you tired of having to come home and deal with a house that needs cleaning? Now you do not have to worry, we are here to help! When you use our cleaning services, you will be able to forego the stress and worry about house cleaning and leave the trouble to us. Now, instead of cleaning your house, you can actually take that much needed break and leave the cleaning to our experienced professional cleaners. Spring has traditionally been a time dedicated to taking care of some deep cleaning for many homeowners. However, few people these days have the time for this type of intensive cleaning. Fortunately, we do! Residents located near Armadale can rely on us to provide exceptional spring cleaning. Myhome Cleaning Team will give your house the attention it needs and leave it spotless and shining, for the start of a new season. In fact, nothing will be left unturned, so you can be sure that your house will look amazing. Enjoy ushering in the spring season with a glass of lemonade and some quality family time with the kids when you leave the spring cleaning to us. Homeowners that are looking for specific services such as carpet cleaning will get just what they need through MyHome Clean. You can finally get rid of those mysterious stubborn stains, because our cleaners are dedicated to restoring your carpets to their former glory. Do you have a pet that is shedding its winter coat? Don’t worry, our cleaners are experts at removing pet hair from carpet. Did one of your kids spill something on your carpet? We will work hard to remove every trace. With Myhome, we deliver consistently high quality cleaning, regardless of which service you choose. You will even be able to choose the schedule that works best for you. We can come weekly, fortnightly or even monthly to meet your needs. Of course, we are always ready to accommodate your own personal needs, so we can make adjustments as necessary. Our goal is to make sure that house cleaning is as easy for our clients as possible. Give us a call on 13 22 31 and book a nearby Armadale cleaning service, or simply enter your information in the form below.